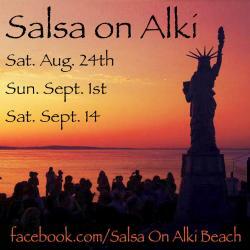 Salseros – Mark Your Calendars! Salseros are getting spoiled this summer with not one but four unique events coming up! Don’t miss them! 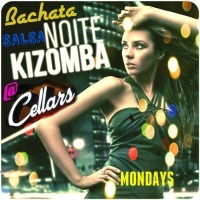 “45min Salsa Beginner Intro lessons @ 5:30pm with a $8 covers till 6pm. 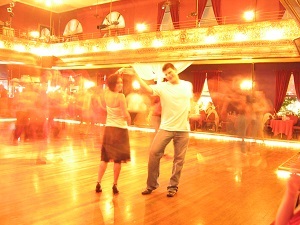 Want to stay up-to-date on Latin Dancing events in Seattle? 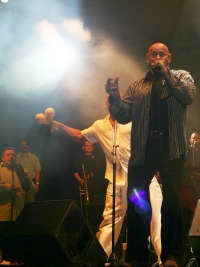 Never miss a salsa, bachata, merengue event. 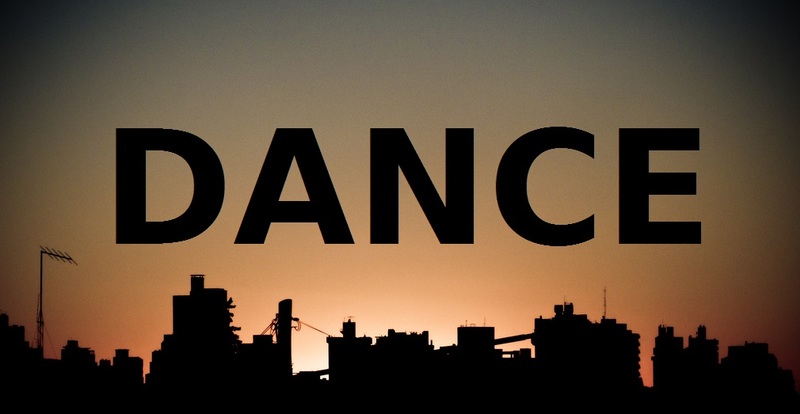 Click the new “Follow” button on the Latin Dance calendar to track the events on your home page.